Wedding Contest Giveaway - Windsor Cruze Limousines Ltd.
First, my team and I would like to start off by congratulating all of the beautiful couples on their upcoming nuptials! Getting married should be a momentous occasion, and we would like to wish you a blessed and joyful celebration. We would be honoured to be a part of your beautiful day by offering our limousine services to one lucky couple who will win a 50% off voucher to be used on any one of our limousine packages. 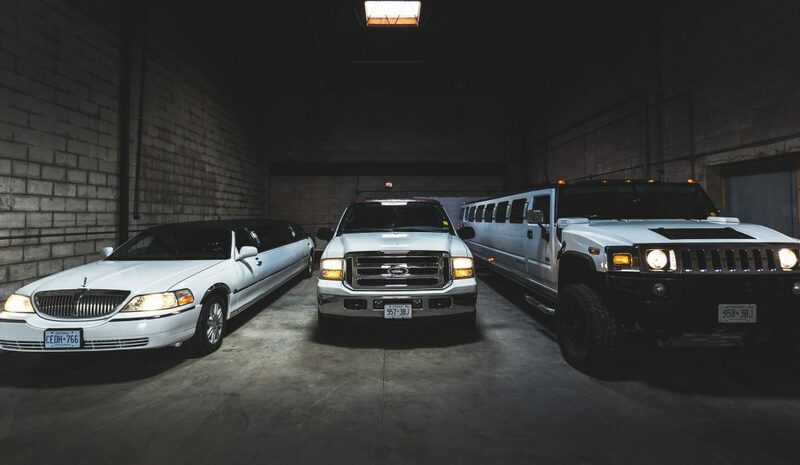 We have the largest fleet in Windsor and Essex County, so celebrate our Grand Opening by arriving in style and comfort! So, how can you win? All you need to do is like, share, and comment on our Facebook post with your wedding date by April 30th, 2018 and you will automatically be placed in the draw. We would like to wish everyone the best of luck! Winners will be announced by May 5th, 2018. Thank you for taking part of this contest, and we look forward to servicing the Windsor & Essex communities! I wanted to say a Big Thank You for the excellent service that we recieved on our Special Day. The limo and driver were top notch and everyone felt like we had a fairy-tale experience which is exactly what we had hoped for. You exceeded our expectations and we will be referring our friends and family for sure!